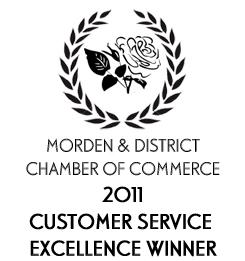 Our company has been operating since 1960, as Morden Commercial Printers. In 1999, Dale Stambuski purchased the company and changed the name to Eagleye Printing & Design to reflect the mandate of the business. Dale has 24 years of personal experience in the industry and combined with the company’s highly qualified staff produce the highest quality printing & design to meet our valued customer’s needs. By constantly upgrading our equipment and techniques we have kept up with the rapid changes in our industry in recent years. The Eagleye team brings thoughtful originality to your project. Progressive thinking coupled with combined expertise in design and print gives our clients an edge the advantage of a unified presentation and efficient, cost-effective workflow. Developing logos, corporate marketing image, product branding and original marketing strategies, etc. We will listen to your marketing objectives, assess the opportunities and then develop the creative strategies and execute the tactics that help build relationships with your customers, open new markets and enhance your corporate image.